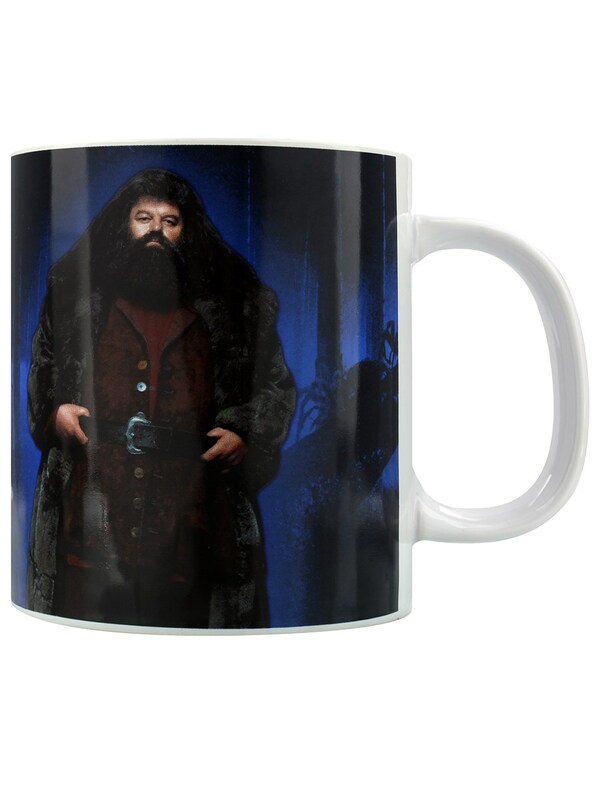 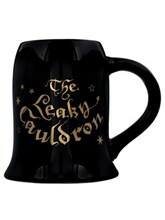 Hagrid the half-giant loves a cuppa as much as the next wizard, but he tends to crush those tiny muggle cups… So this oversized mug is the perfect size! 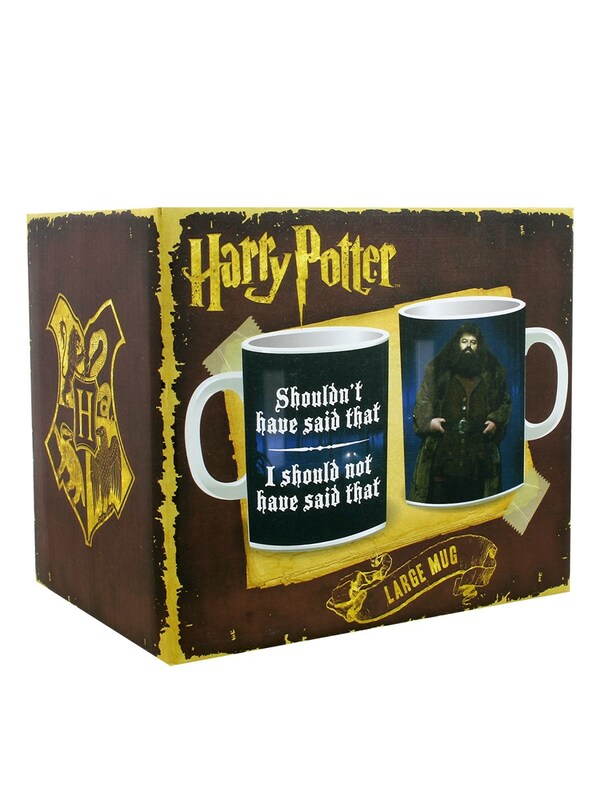 Treat yourself to the biggest butter beer in true Harry Potter style, aided by the bumbling words of Rubeus Hagrid himself. 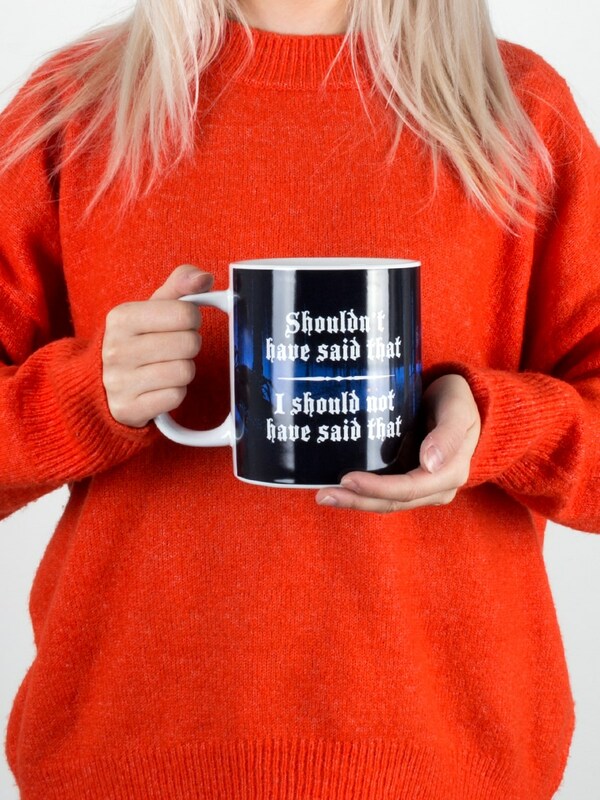 Forever saying more than he should, this mug sees the Groundskeepers infamous line: Shouldn’t have said that. 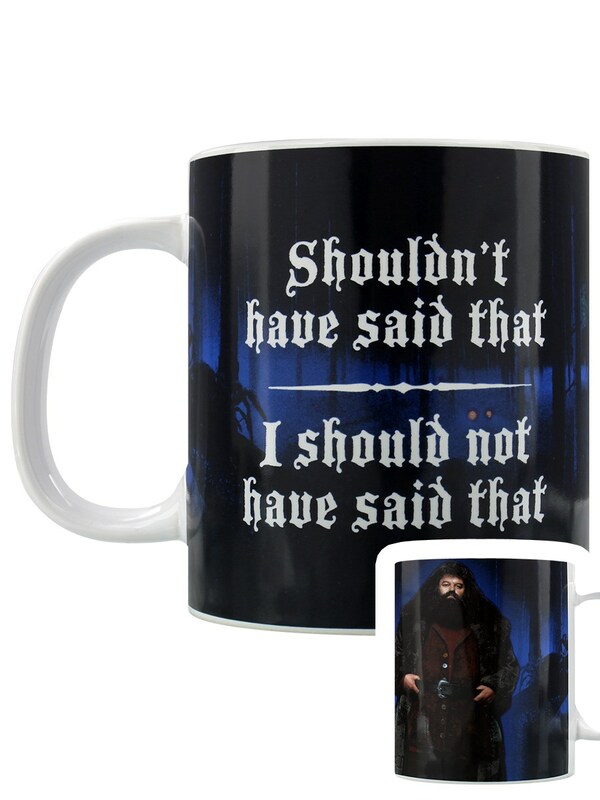 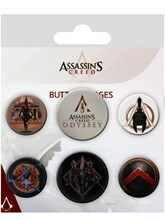 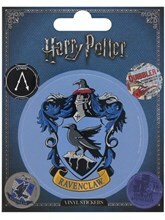 I should not have said that… Official merchandise.